Artistic Milliners joins a diverse, global community of over 150 companies that have made a commitment to advancing water stewardship. Stoddart Creek Water Services Inc. joins a diverse, global community of over 140 companies that have made a commitment to advancing water stewardship. Archemics Ltd joins a diverse, global community of over 140 companies that have made a commitment to advancing water stewardship. Thomas Schumann Capital LLC joins a diverse, global community of over 140 companies that have made a commitment to advancing water stewardship. 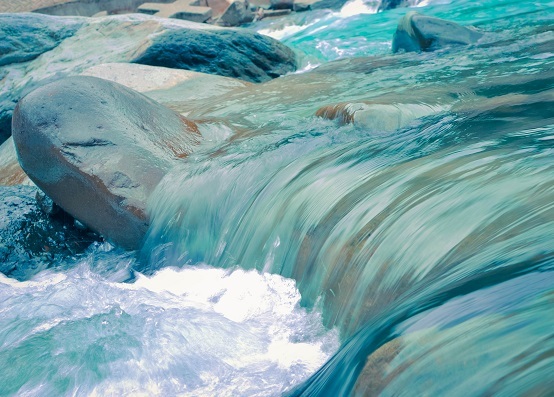 Capital Environmental Ventures Inc. joins a diverse, global community of over 140 companies that have made a commitment to advancing water stewardship.